Ms. Seivert has been producing results in the upper end, fashion forward industries since 1979. She has been successful in a variety of positions in retail and wholesale, was a successful designer and an award winning regional and national training specialist with Ethan Allen, Inc. and General Manager of Cabot House – a chain of high-end furniture and design stores in New England. 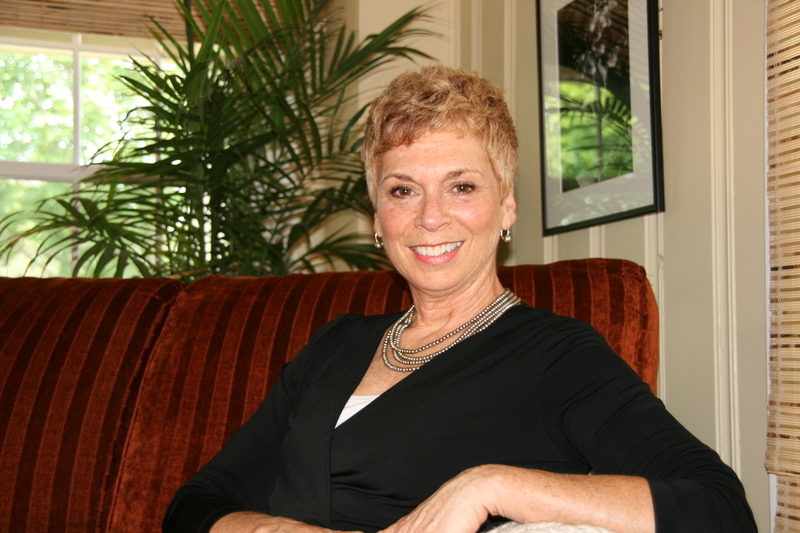 As an independent training and development consultant since 1988, she created and delivered sales and sales management programs for manufacturers such as La-Z-Boy and Thomasville Furniture and their retailers across the nation. In 1994 she expanded beyond retail to include design centers across the nation, and design center showrooms clients including Edward Ferrell-Lewis Mittman, Holly Hunt, Kravet, Stark, Duralee, Henredon, and Century. Her executive coaching to designers and outside salespeople has created double digit increases in their business. Jody has an undergraduate degree in Liberal Arts and a Masters in Education. She is a certified residential interior designer, a professional member of IFDA, and numerous other association memberships. In short, Jody Seivert helps businesses and business people to make more money.